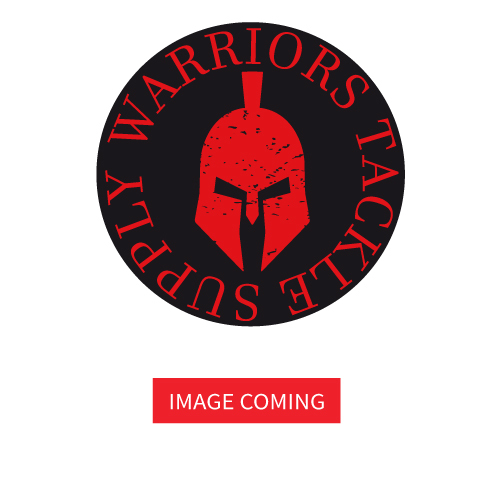 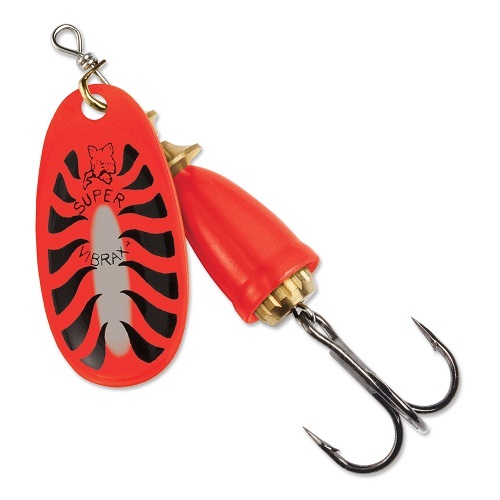 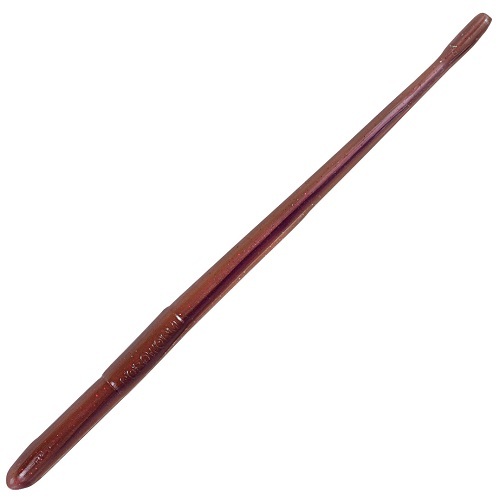 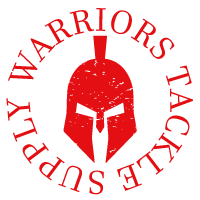 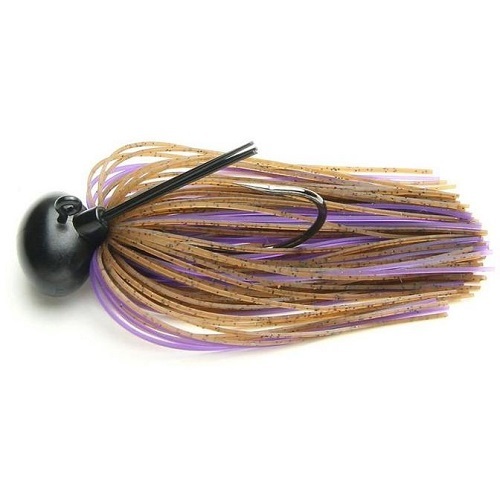 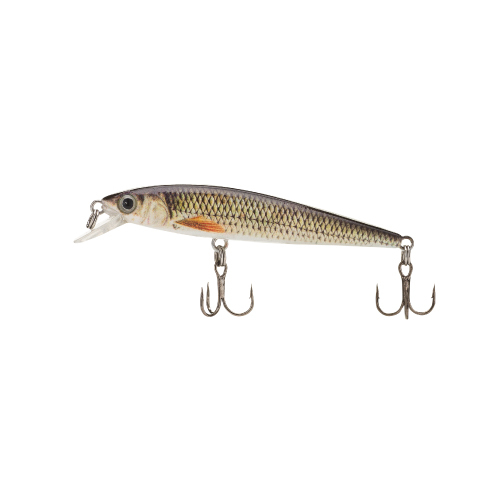 The Warriors Tackle Monster Minnow is a casting bait designed for both freshwater and saltwater use. 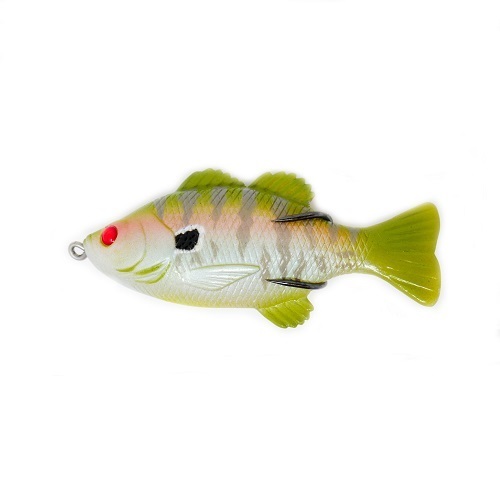 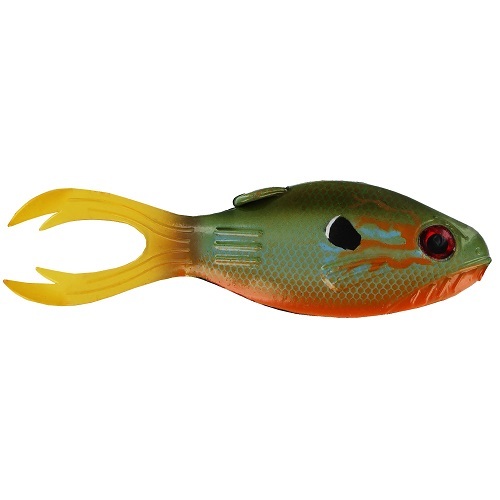 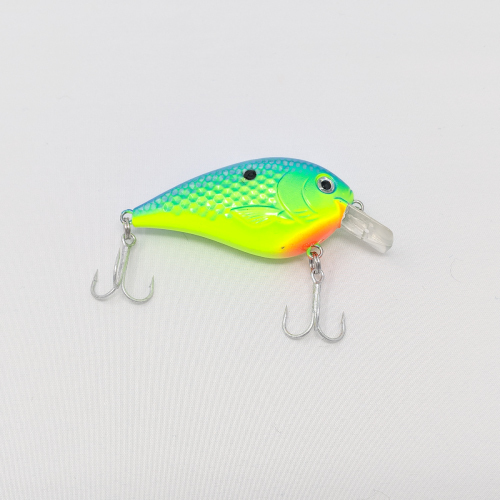 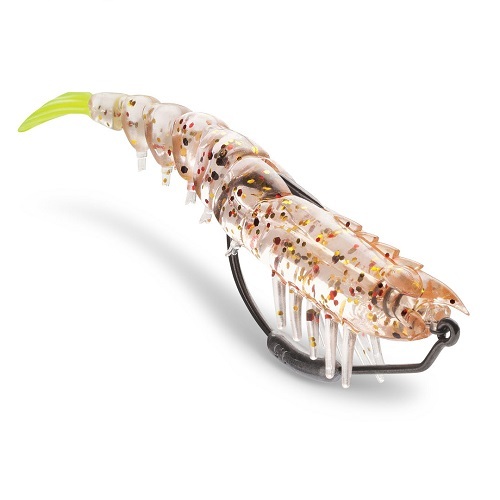 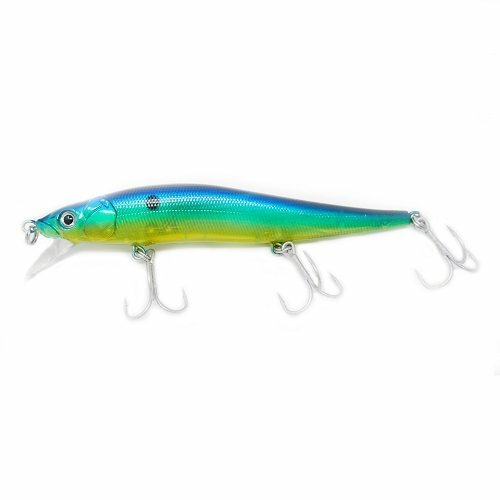 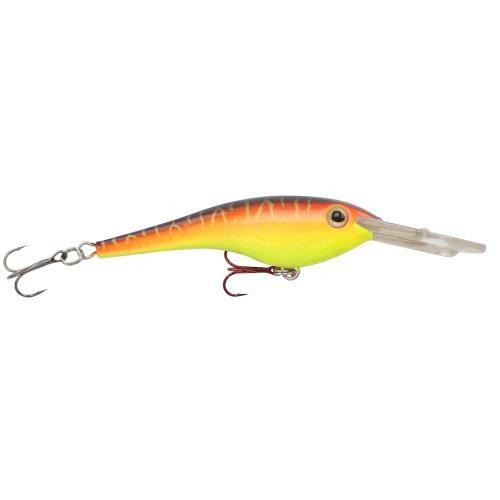 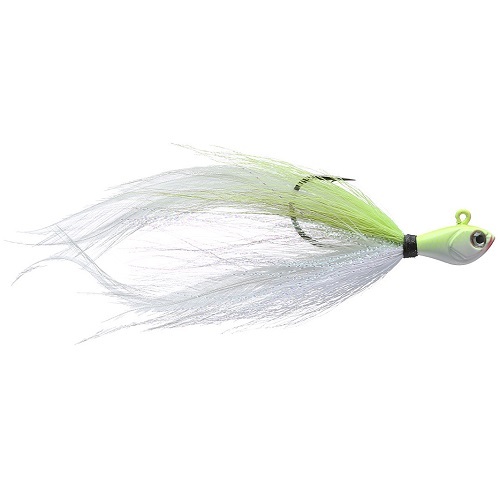 This minnow lure has an erratic and lifelike side-to-side swim action, realistic scale pattern and 3D eyes, giving it the look and movement of a baitfish being pursued in the water. 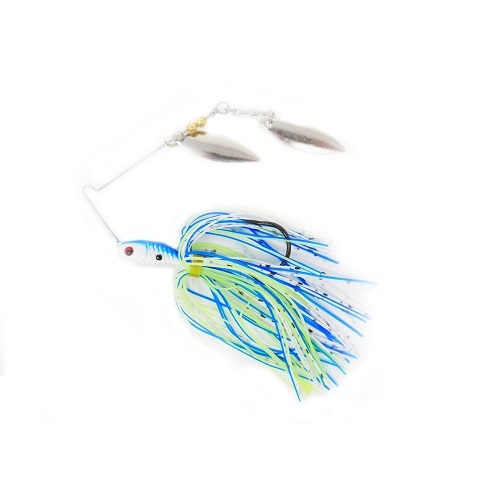 Built for a fast, ripping style retrieve, the Monster Minnow Hard Bait has Mustad hooks and a weight transfer system that makes longer casts easier.